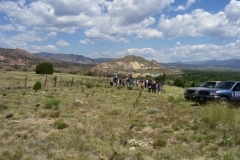 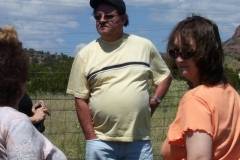 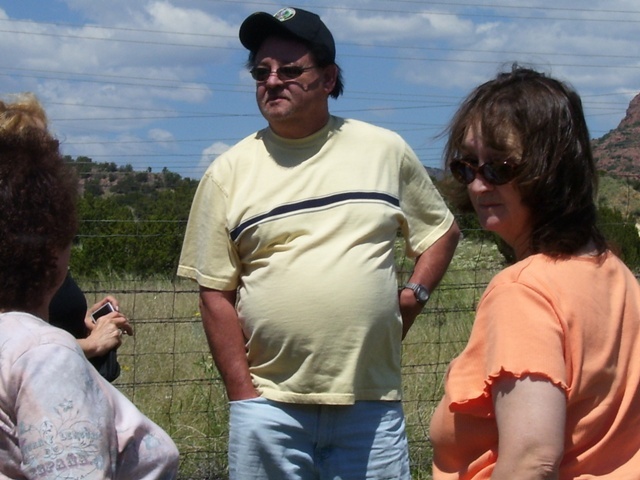 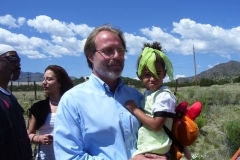 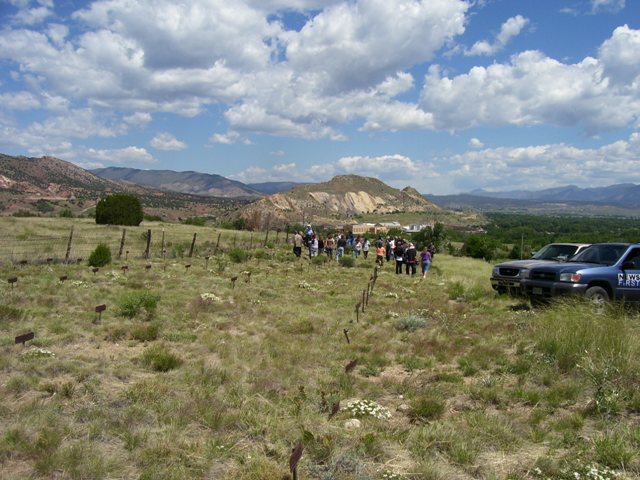 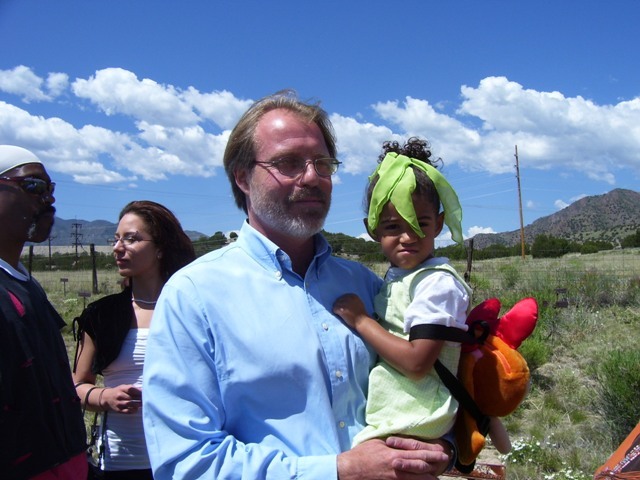 On June 2, 2007, a group of citizens gathered at a meeting spot in Colorado Springs. 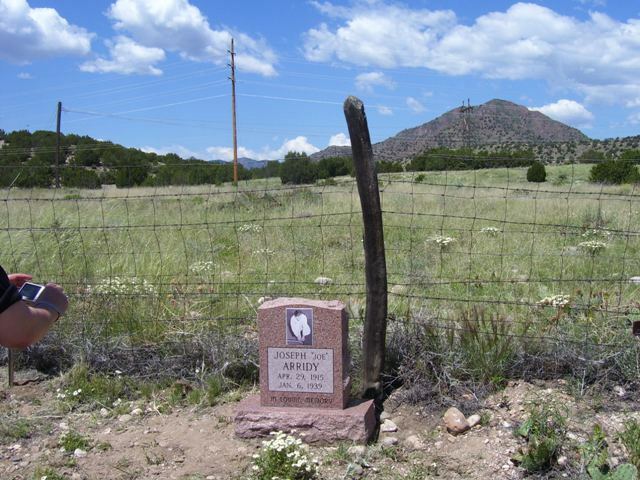 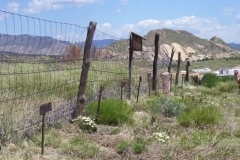 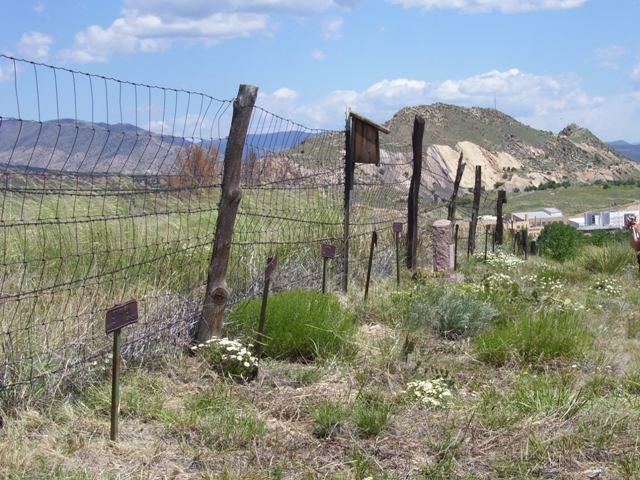 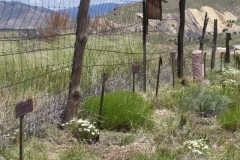 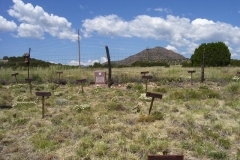 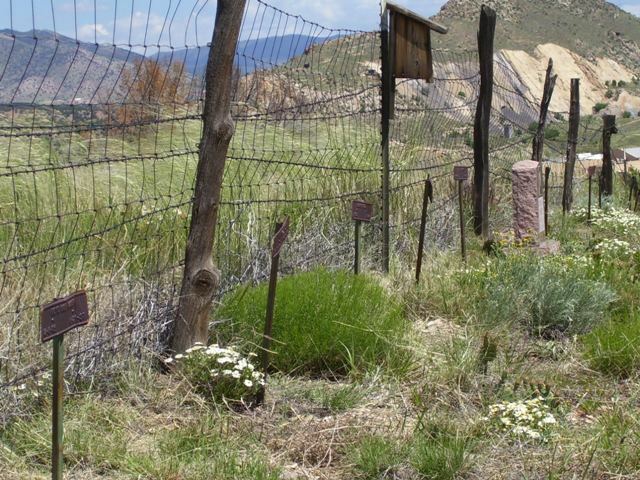 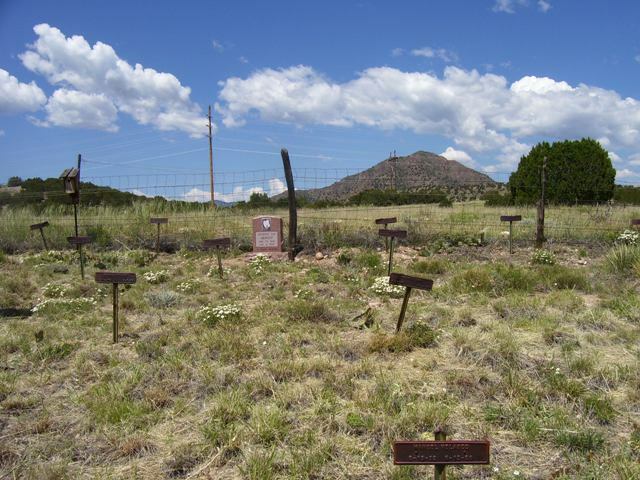 They traveled in a caravan into the Rocky Mountains to the cemetery plot of the Colorado State Prison in Cañon City. 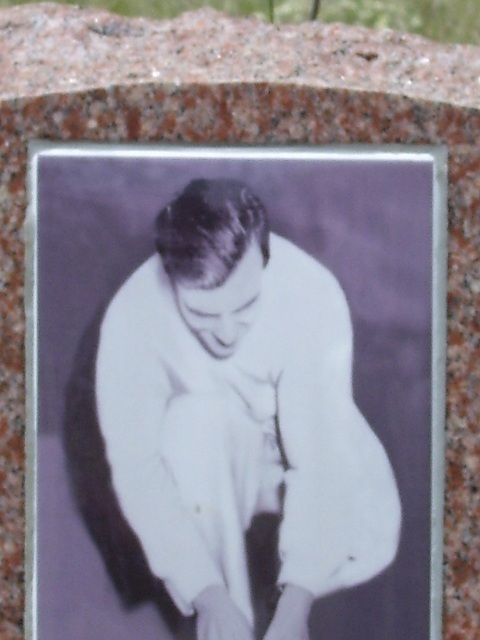 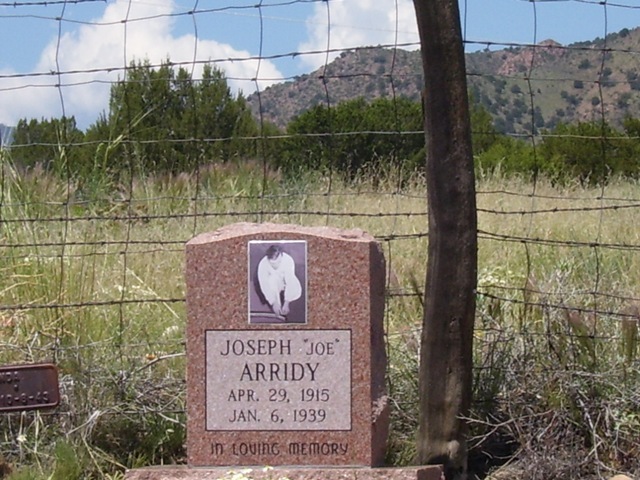 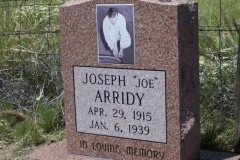 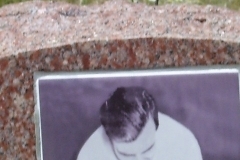 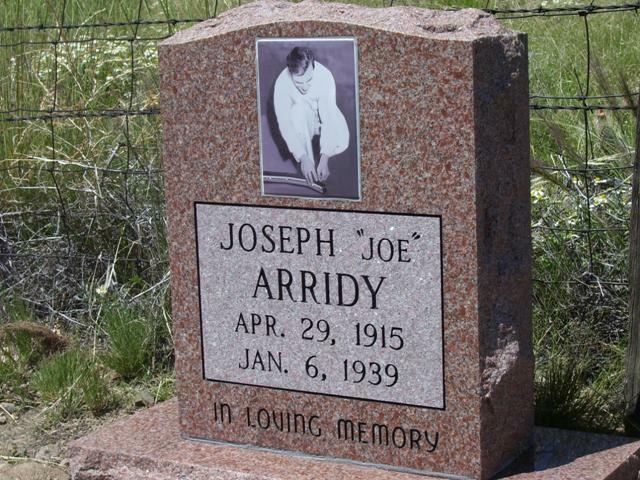 There on this warm shiny day, they reverently gathered around the grave of Joe Arridy. 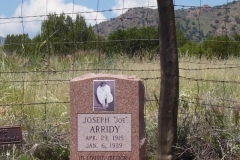 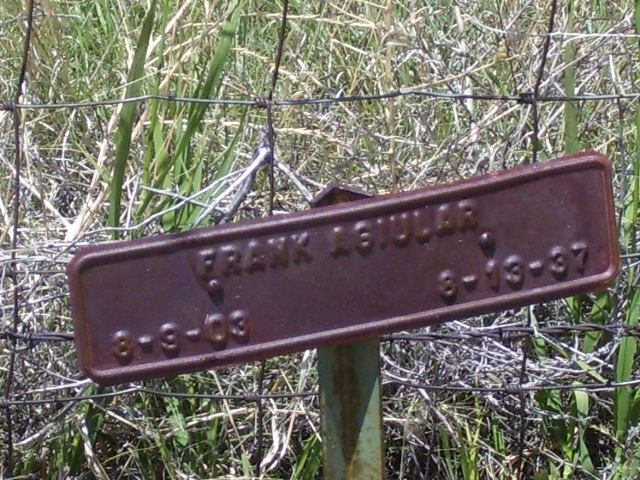 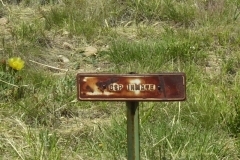 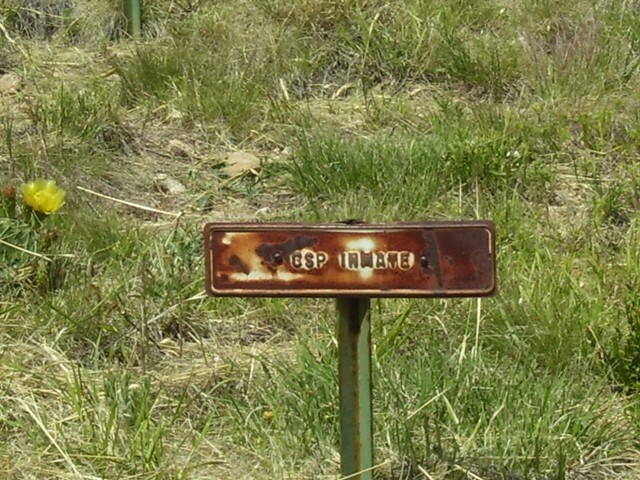 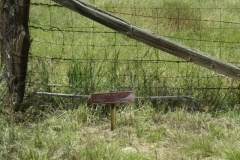 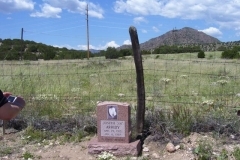 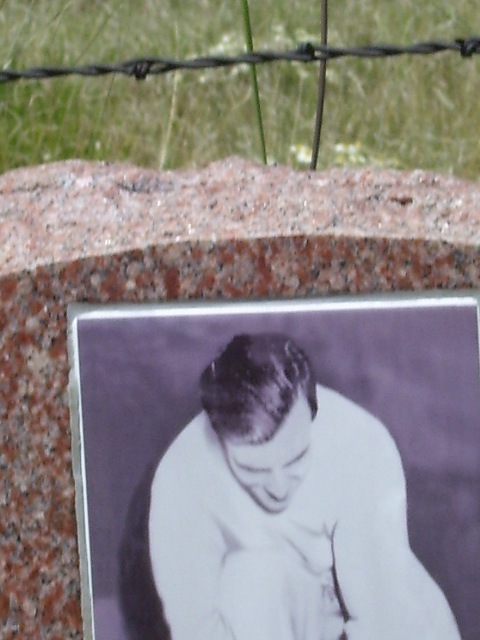 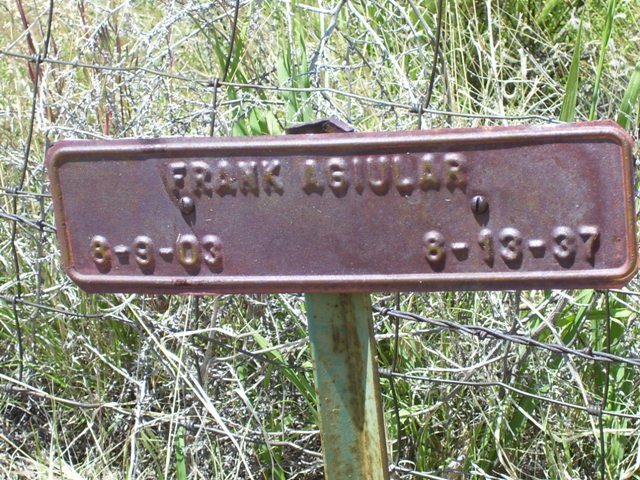 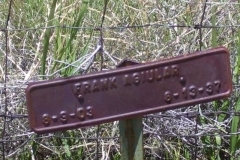 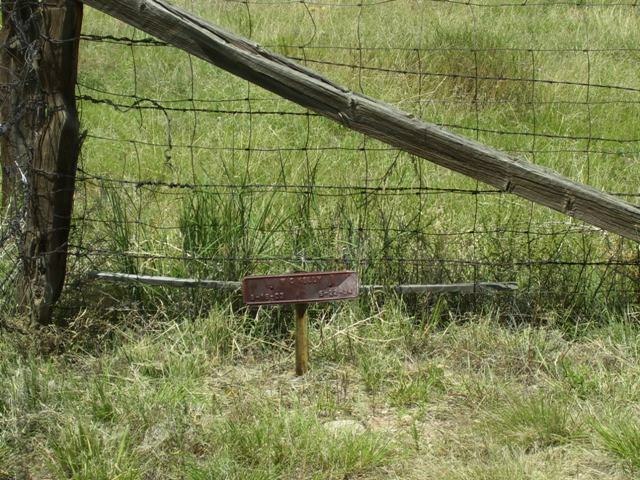 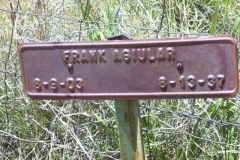 An old and rusting motorcycle plate with Arridy's name printed on it had been replaced with a dignified tombstone -- the only one of its kind in the whole prison plot. 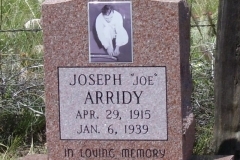 Earlier, a collection was taken to pay for and set the stone. 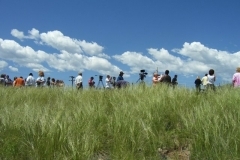 Now, after many speeches were given, the large group held hands -- with some bowing their heads and Native Americans turning their faces toward the sky -- they dedicated the stone. 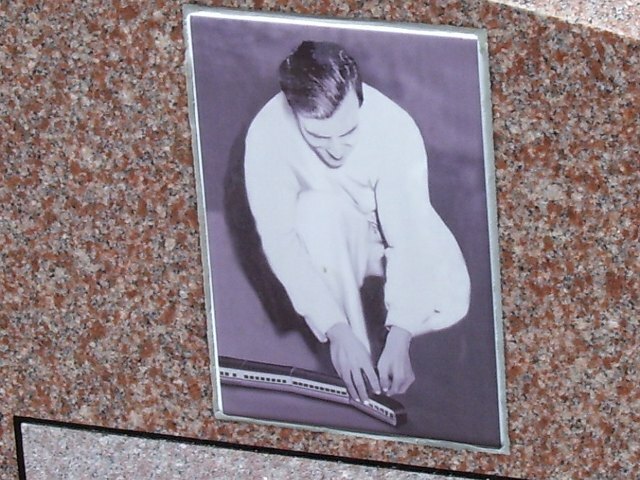 Earlier, officials authorized the setting of the new stone, but they insisted that "no advocacy statement be printed on the stone." 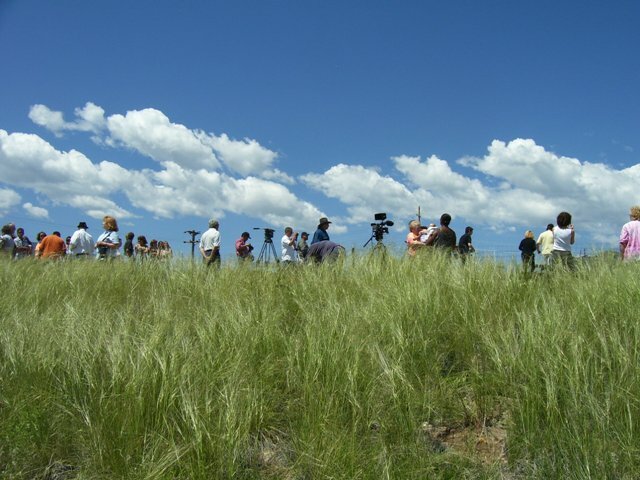 Even so, a picture from The Denver Post was embossed on it. 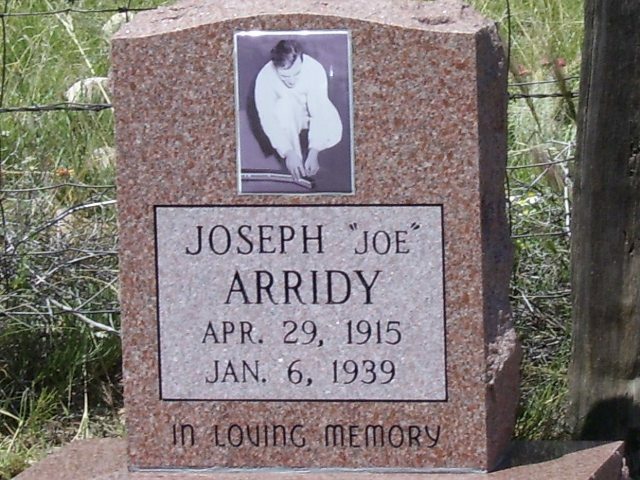 It showed Joe Arridy playing with the train the warden gave him. 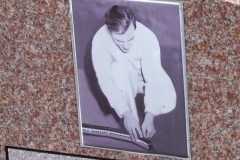 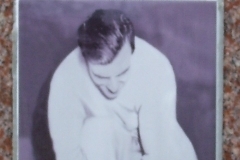 He was playing with it on the floor of his cell just before he was taken to the death chamber.